The right tools make even the most difficult or tedious jobs easier. 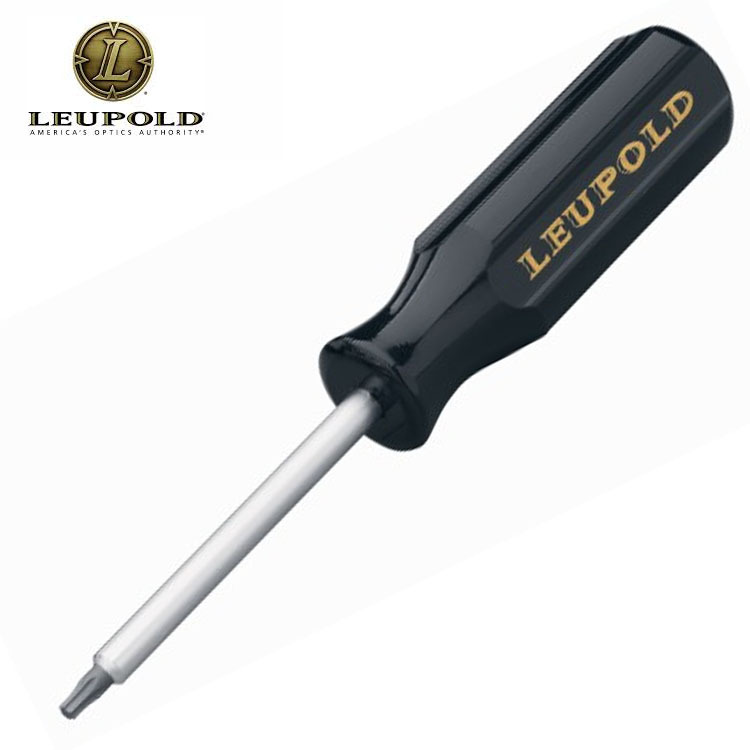 Leupold® has carefully selected each of these tools here for their utility, quality, and ingenuity. Whether they’ll help you mount a scope or get more enjoyment from your time in the field, you can be confident they’ll perform as intended. The Torx® Driver gives you a better handle on driving and securing Torx-head mounting screws, which won’t strip like old-fashioned hex-head screws.